Hear ye, hear ye! 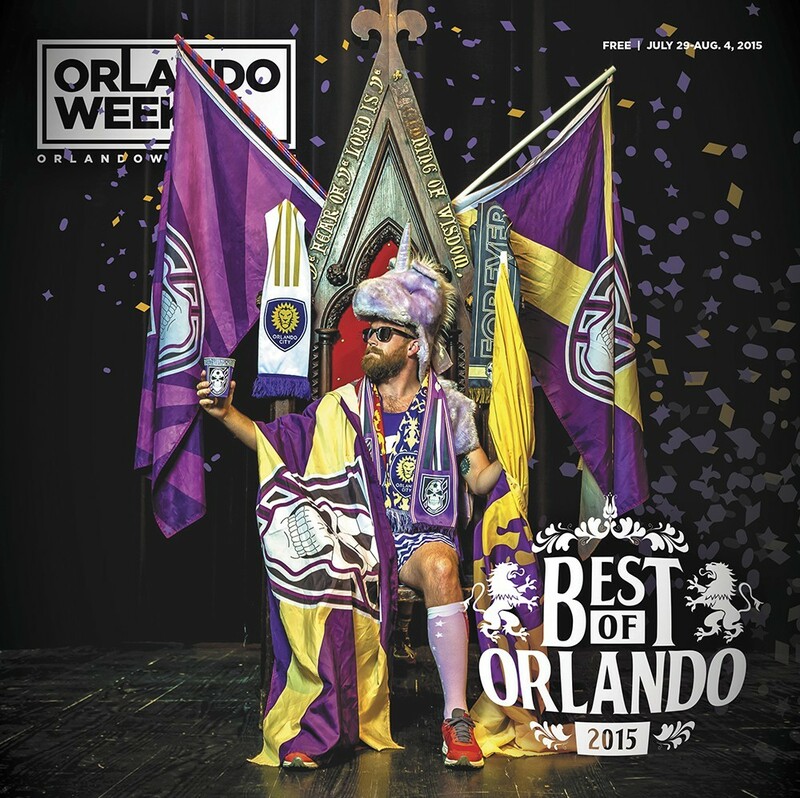 All kings, queens, knights, nobles and peasants are invited to take part in Orlando Weekly's annual celebration of royal proportions. In this year's issue, we have crowned royalty in each of our six fiefdoms: Local Color, Goods and Services, Food and Drink, Arts and Culture, Music and Nightlife, and Sports and Recreation. 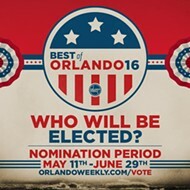 In each section, you'll find both writers' picks and readers poll results for everything from Best Bagel to Best New Dance Night to Best Way to Read in a Moving Car. We have also selected kings and queens to reign over all for each section, chosen by our staff for their noble attempts to make our community a more interesting, vibrant and more robust place to live. You can read their profiles on the next two pages, and you'll see their royal photos throughout the issue.